• Many of the wealthiest people on earth are married to people who are very successful in their own right. 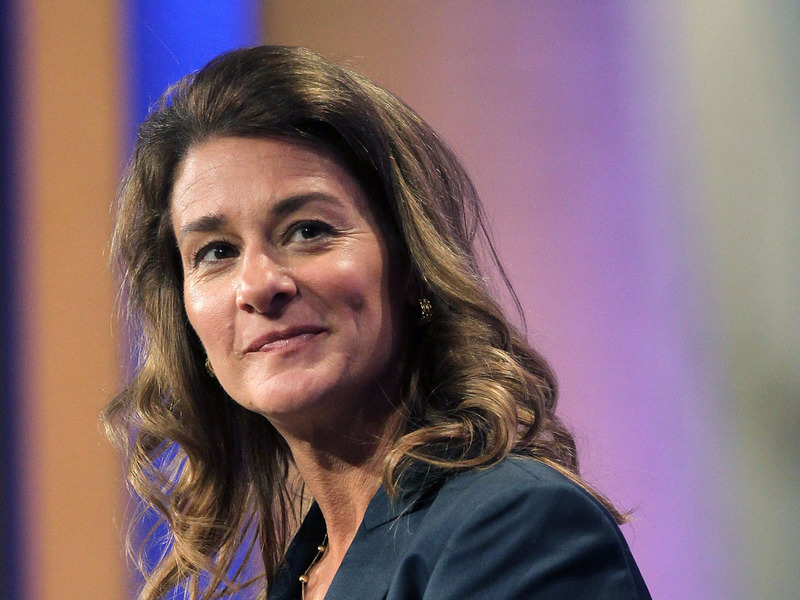 • The world’s top billionaires are married to an award-winning novelist, a pediatrician, and a powerful philanthropist, among others. • Uber-wealthy billionaires meet their spouses the same way anyone else does – through work, friends, and at social functions. When it comes to love, the uber-wealthy are no different than the rest of us. 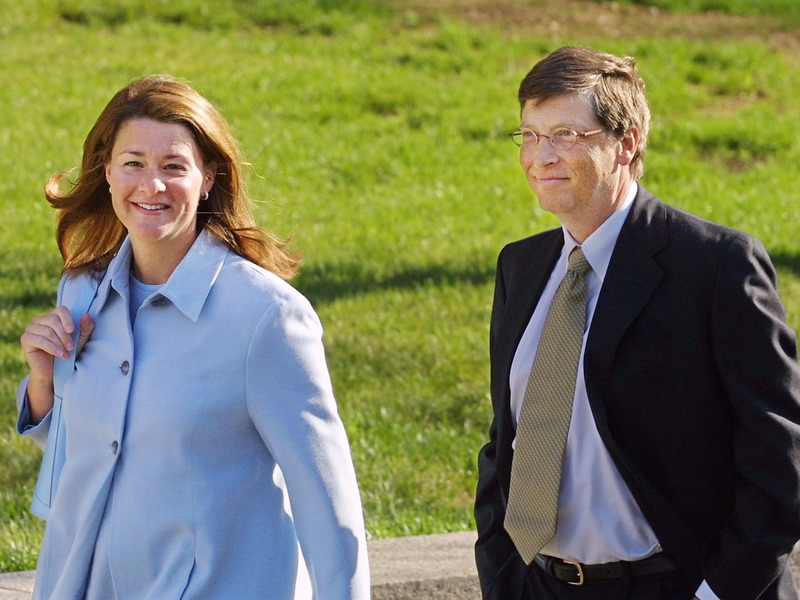 Some billionaires, like Jeff Bezos and Bill Gates, met their spouses at work. Others, like David Koch, were set up on blind dates. But there’s nothing ordinary about the spouses and partners of some of the world’s wealthiest people. Melinda Gates and Dr. Priscilla Chan both run powerhouse philanthropic organisations. 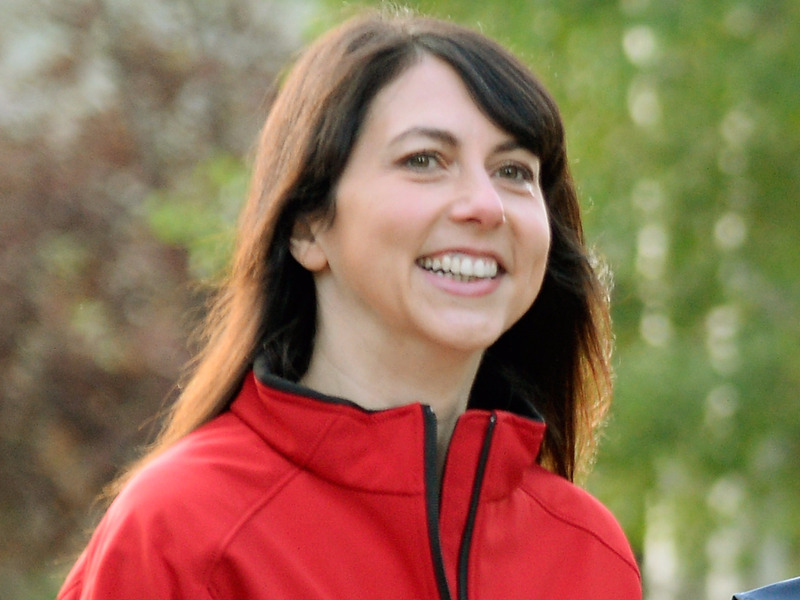 MacKenzie Bezos is a published author who has racked up awards and critical acclaim. Hélène Mercier-Arnault is an accomplished concert pianist. 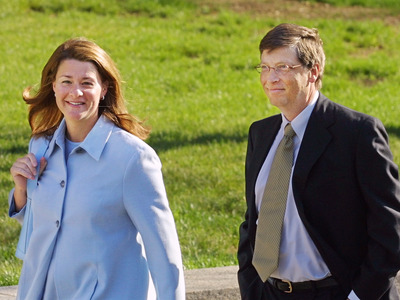 Melinda Gates has been married to Microsoft cofounder Bill Gates for 23 years. Her now husband first asked her out at a company picnic — he was the CEO and she was a product manager. Today, they run a namesake philanthropic giant with an endowment of $US40.3 billion. The Gateses are worth $US90.1 billion, according to Forbes. 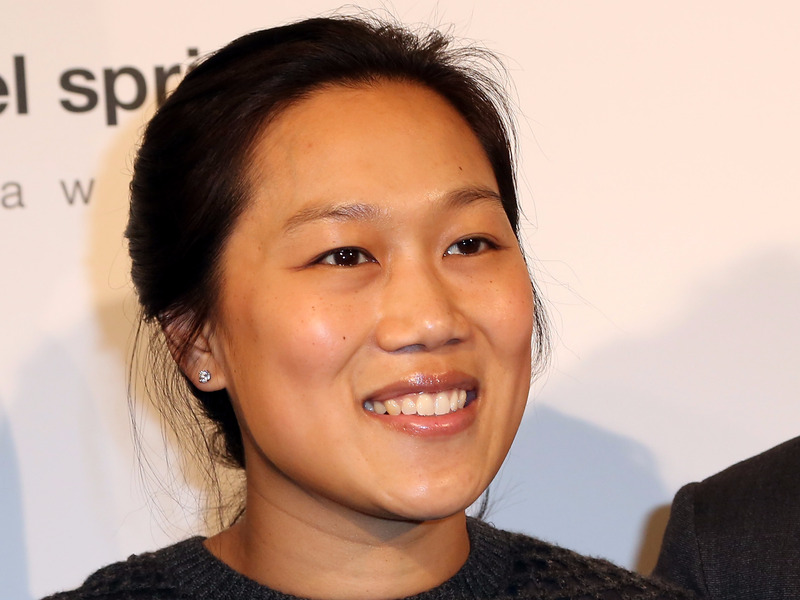 After college, Chan became a pediatrician and now runs the Chan Zuckerberg Initiative, a philanthropic organisation. Forbes reports the couple is worth $US69.8 billion. MacKenzie Bezos quit her finance job in New York City to travel across the country and found Amazon in Seattle with her husband Jeff Bezos. She put her literary ambitions on hold in order to raise a family and work as one of Amazon’s first employees. Since then, she has published two award-winning novels. 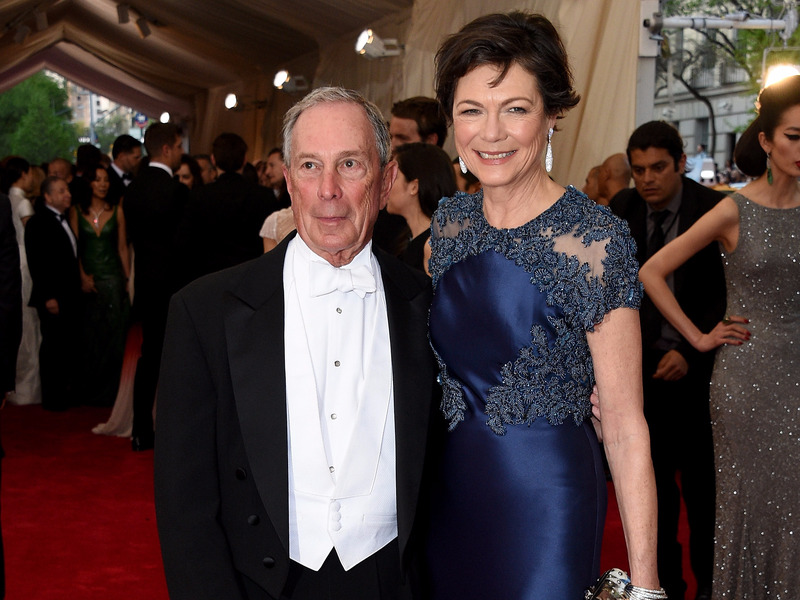 The Bezoses have a net worth of $US100.3 billion, according to Bloomberg. Diana Taylor first met billionaire and former New York City mayor Michael Bloomberg at a Citizens Budget Commission luncheon in 2000. They became a couple and have been in a relationship ever since. Taylor previously worked as the New York State superintendent of banks. In a 2013 interview with the New York Times, she indicated they had no plans to wed: “What’s the point? Right now things seem to be working.” Bloomberg is worth $US49.5 billion, according to Forbes. Julia Flesher Koch worked as an assistant to fashion designer Adolfo before she met David Koch through friends. Their relationship almost didn’t get off the ground, due to a bad first date. “I was a little too, how should I say it, forward with my humour,” David told New York Magazine. He is now the co-owner and executive vice president of Kansas-based conglomeration Koch Industries. A few days later, he nearly died in a plane crash at LAX. 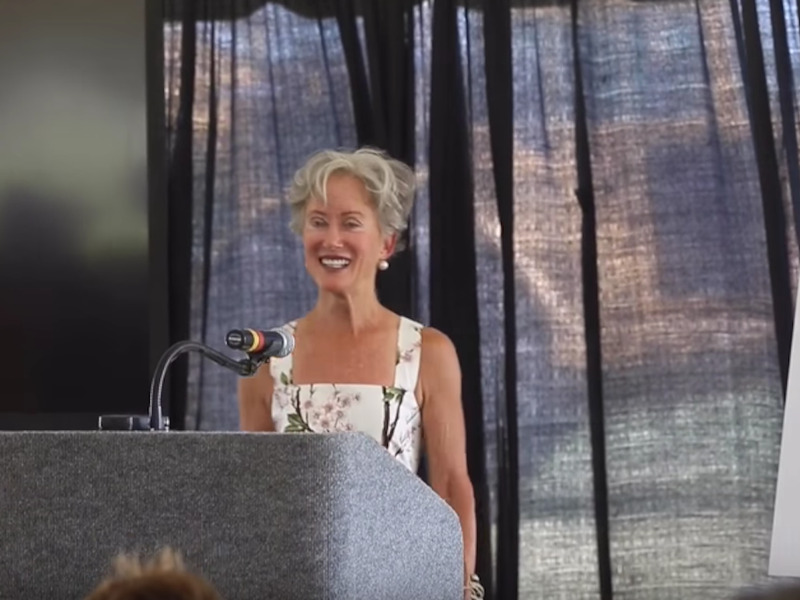 Julia heard about the plane crash, and the couple reconnected a few months later. In a 1998 New York Times profile, Julia revealed she quit her job three years before marrying David in 1996, saying, “I’ve become a throwback to the 1950’s.” The Kochs are worth $US49.5 billion, according to Forbes. Liz Koch told McClatchy that when she first met her future husband Charles Koch in the 1960s, he was wearing madras shorts and striped shirt. “God help you,” she said. “He looked like Willie-Off-The-Pickle-Boat.” Today, Charles is the co-owner and CEO of conglomerate Koch Industries. 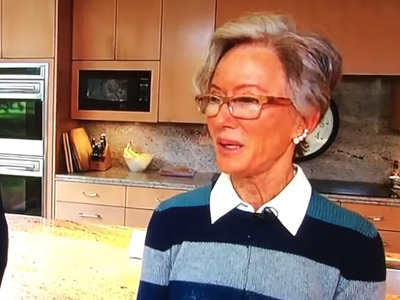 McClatchy reported that when they married in 1972, Liz refused to let him “ever set foot in a retail clothing store again” and has given him every haircut he’s gotten during their 45-year marriage. 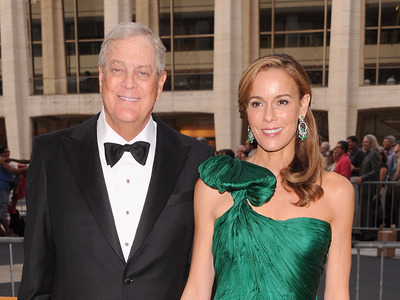 The Kochs are worth $US49.5 billion, according to Forbes. 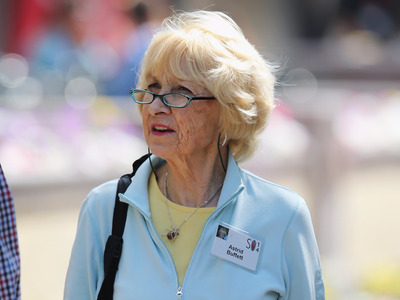 Astrid Menks met her now-husband Warren Buffett through his first wife, Susan Thompson. Thompson and Menks became friends when they started working at the same restaurant. Menks was a hostess and Thompson was a singer. 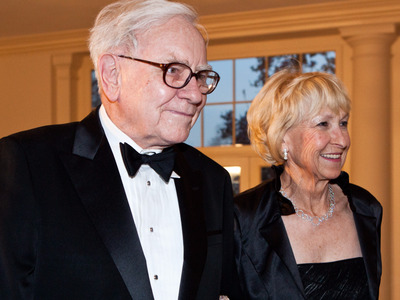 Menks moved in with Buffett, who remained married to his first wife until her death in 2004. The three functioned as a trio, even sending out Christmas cards together — signed Warren, Susan, and Astrid.